Congratulations, you are thinking about purchasing your first home. 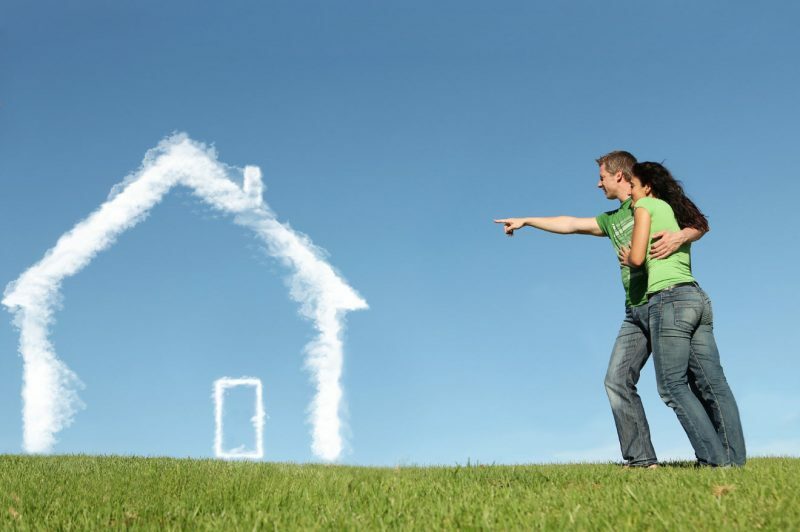 Many people reach this step; however, due to rumors or fear they never seem to complete the task of buying a home. Interest on the loan, if you were to buy a home for $100,000 and had an interest rate of 5% with a 30-year loan you could have over $250,000 in tax deductions over the course of the loan. The cost to buy a home is a tax deduction, many to the fees associated with buying a home are also tax deductible; therefore, the true cost of buying a home is less. Equity is the difference between what you paid for your home and what it is worth. Time is an asset, to homeowners, the longer you keep your home the greater its long term value. If you were to purchase a home for $100,000, and keep your home over the course of 10 years, the likely benefit to you is that your home could go up in value. As an example, if your home increased in value to $150,000, you could sell your home and receive a check for $50,000. This is free money; all you did was live in and maintain your home. Everyone starts off renting, few people in America have never rented, so you are not alone. The problems with renting are the landlord and rules. Every year you are going to see your rent increase, be subject to the landlord kicking you out at the end of the lease, or be forced to live in a home that doesn’t fit your personality or style. When you buy a home, it is your home, you are the boss. You no longer must worry about rent increases, and when you pay your mortgage, it is going to make you richer not the landlord. As a homeowner, you also get to express your individual style by purchasing the home you want and decorating it in a way that fits your needs, without the fear of having to move with 30 days’ notice. The benefits are clear, you just need to take the steps to get the information you need to move forward. Please give Executive Sellers Realty a call, and we will be glad to provide you with a free consultation.